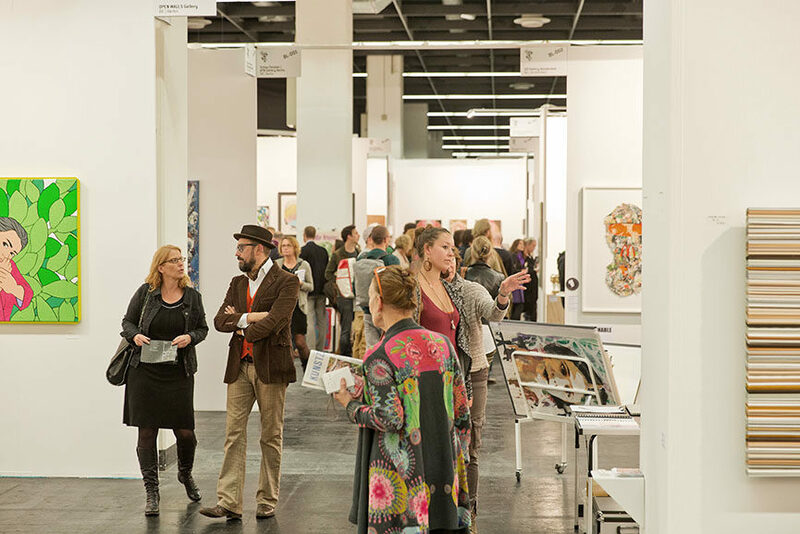 Being one of three biggest events of its kind in the whole of Germany, ART.FAIR Cologne attracts more than 35,000 visitors each year. 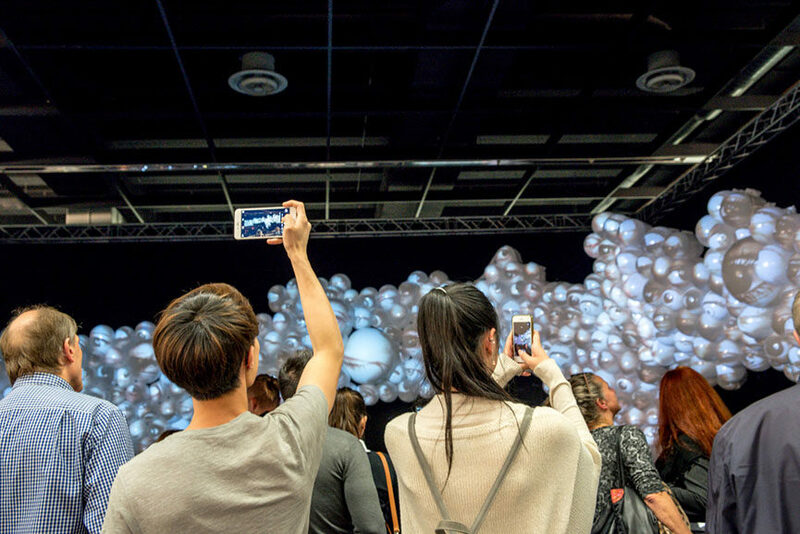 This comes as no surprise, as more than 100 national and international participants bring only the best of Modern and Contemporary art, made by both renowned and promising artists. 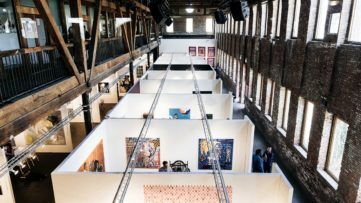 Coming back for the 14th time this fall, the organizers have prepared yet another robust program for collectors and art lovers alike, ready to enrich their collections and and provide them with a unique purchasing experience. 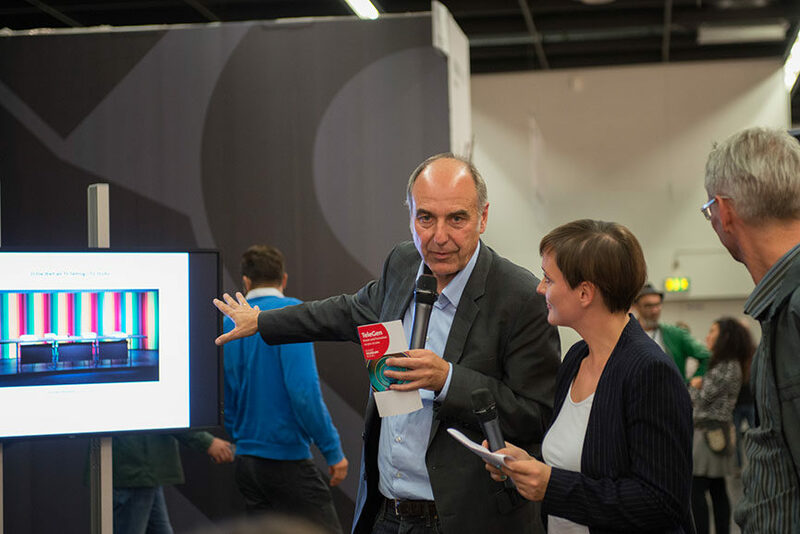 With established series like 15 Minutes of Fame, as well as some first-time programs, the event will connect gallerists, curators, collectors and art enthusiasts this October in one of Germany’s most vibrant artistic cities. 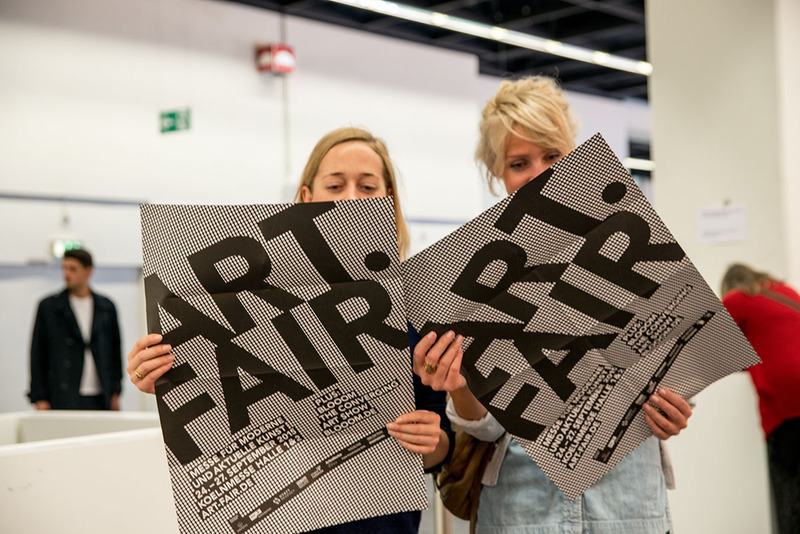 At ART.FAIR Cologne, there will be plenty programs, events and areas that the visitors can enjoy. 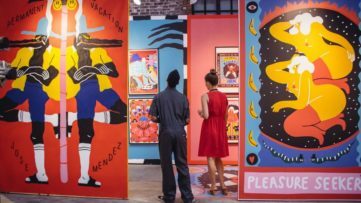 The 15 Minutes of Fame will come back with behind the scenes of curatorial work, through discussions, dialogues and live presentations held by gallery owners, curators and collectors. The Kino der Künstler, or Cinema of Artists is expanding its program this year, in cooperation with eiskellerberg.tv, meaning that film portraits of a selection of important artists will be screen during the event. The converging art show BLOOOM is also returning, providing with new forms of artistic expression in the fields of fine arts, design, street art, fashion and photography. 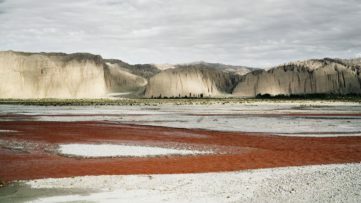 Apart from returning sections, there will be a few first-time events as well, such as the exhibition of previously unseen photographs by German artist Karl Hugo Schmölz, represented by Artbookers, as well as a selection of concrete and post-minimalist works from the Schroth collection, one of the world’s leading private collections. Don’t miss out on the monumental multimedia installation entitled Ironie des Schicksals (Irony of Fate) either, created by Cologne-based Bernd Reiter, or the exclusive show of painting, video and sculpture, Taiwan Contemporary Art Show: Hyperactive Symptoms of Contemporary Art, presenting the Taiwanese art scene and its established and up-and-coming creatives. 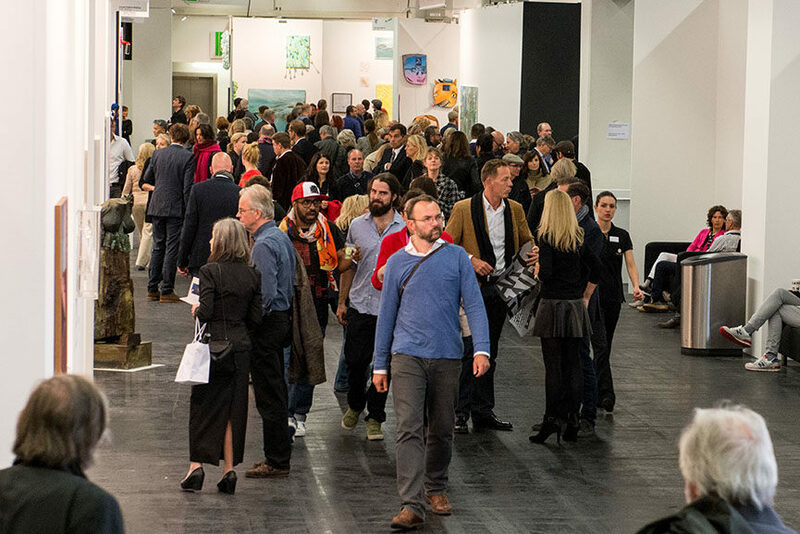 ART.FAIR Cologne will be held from October 27th through 30th, 2016 at Koelnmesse in Cologne, Germany, Hall 1 and 2. 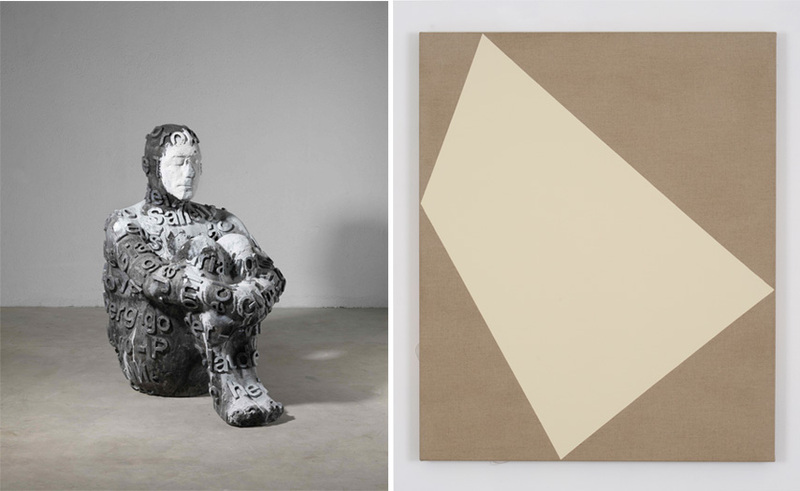 The VIP Preview and Vernissage will be held on October 26th, from 2pm to 5pm and from 5pm to 10pm respectively. Fair hours will be from 12pm to 8pm, 11am to 7pm on closing day. A Late View is scheduled for October 28th from 1pm to 9pm. Ticket prices range from 30€ for the vernissage ticket, 16€ for the daily pass, 10€ for the reduced day pass (scholars, students, disabled persons, children from 12 to 16, seniors and holders of Köln-Pass), 12€ for the Late View ticket and 40€ for the Combination Ticket for the entire duration of the event. Entry is free for children under 11. For more information, please visit the official website. Stay tuned for our extensive coverage live from the fair! Featured images in slider: © KO Views and Achim Hehn; Dirk Brö – SM 4 + SM 28, 2013-2014. C-print, Diasec, Aludibond, 120 x 58 cm. © Galerie Albert Baumgarten; Bernd Reiter – Ironie des Schicksals, 2016. 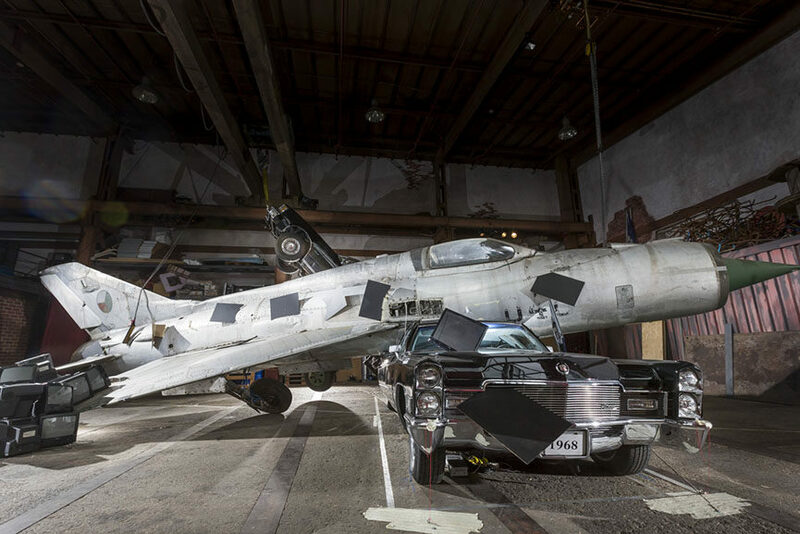 MIG, Cadillac, TV screens, 530 x 810 x 1550 cm. 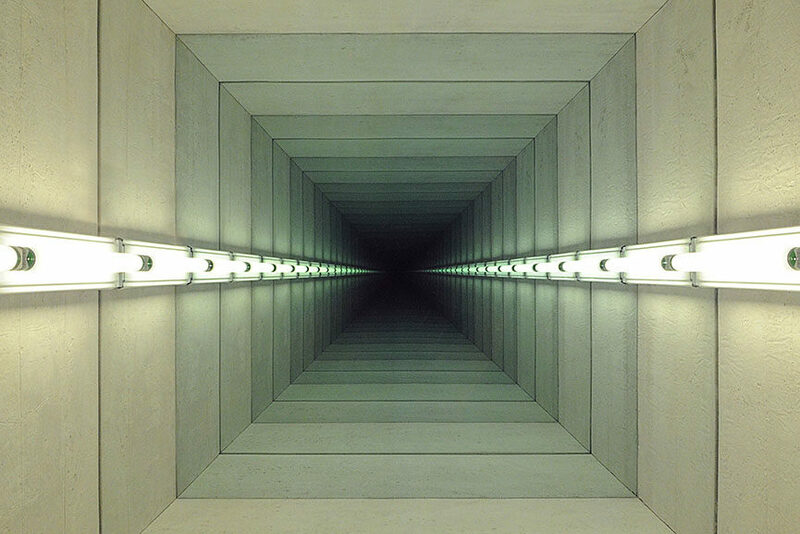 © Bernd Reiter; Chul Hyun Ahn – Tunnel IV, 2011, detail. 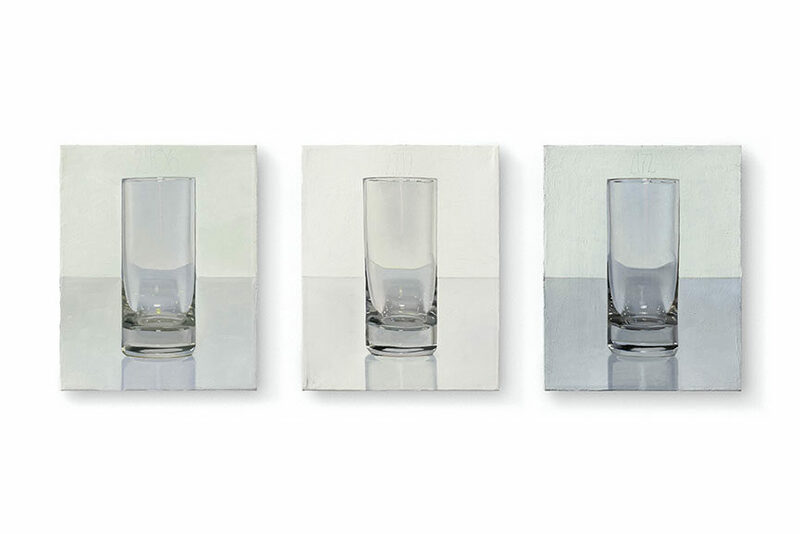 Concrete, lightbulbs, mirrors, 100 x 100 cm. © Galerie Scheffel. All images used with permission.